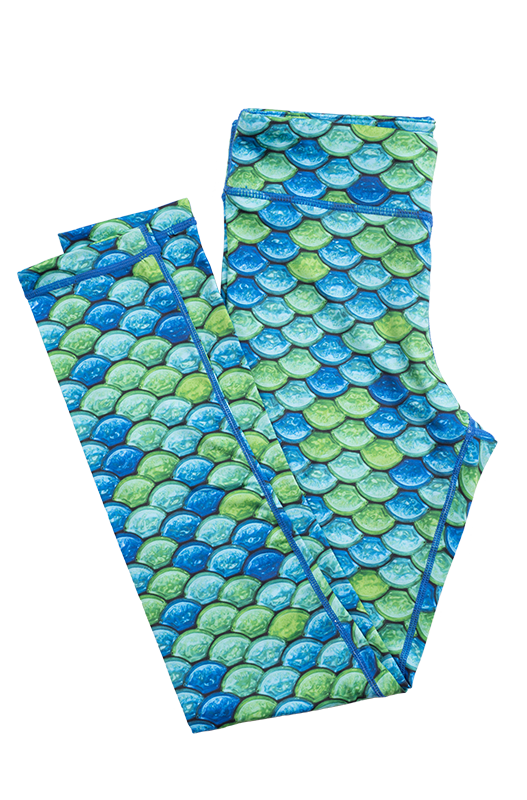 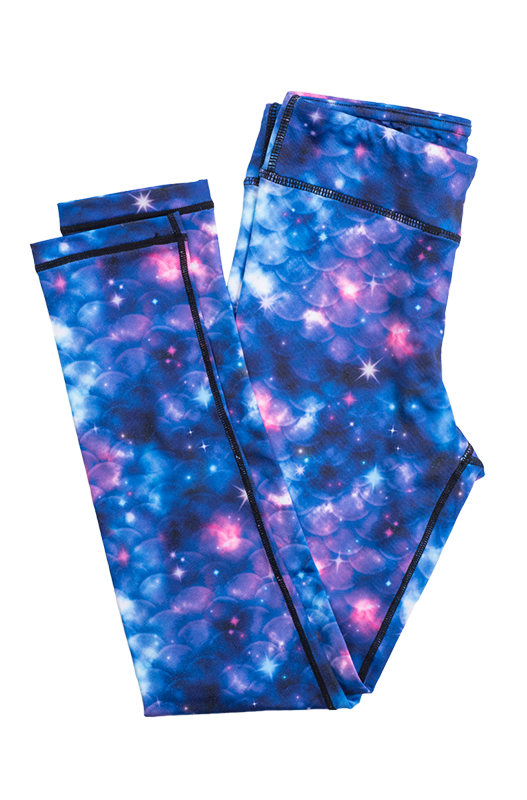 You’ll shoot for the stars in your next workout sporting Fin Fun’s Lunar leggings! 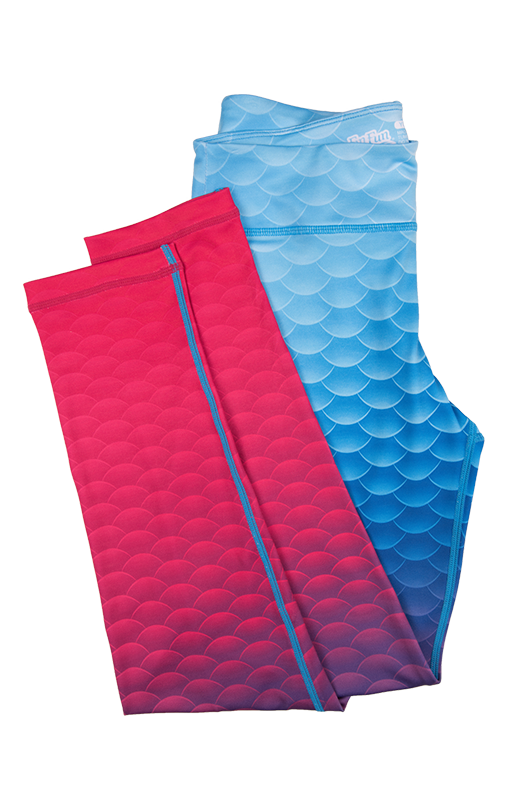 With colors so deep and dreamy, you’ll wonder if and when you’ll ever change out of these stellar yoga pants! 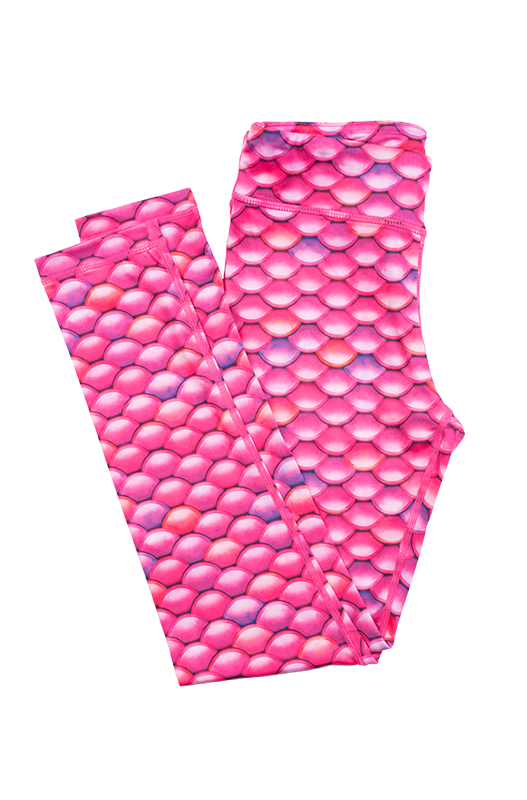 Patterned after our popular Limited Edition Lunar Tide mermaid tail, these leggings feature the same subtle mermaid scales of purple hues dotted with starbursts and pleasant clouds of pink, white, and blue for an ethereal feel that’s out-of-this-world! 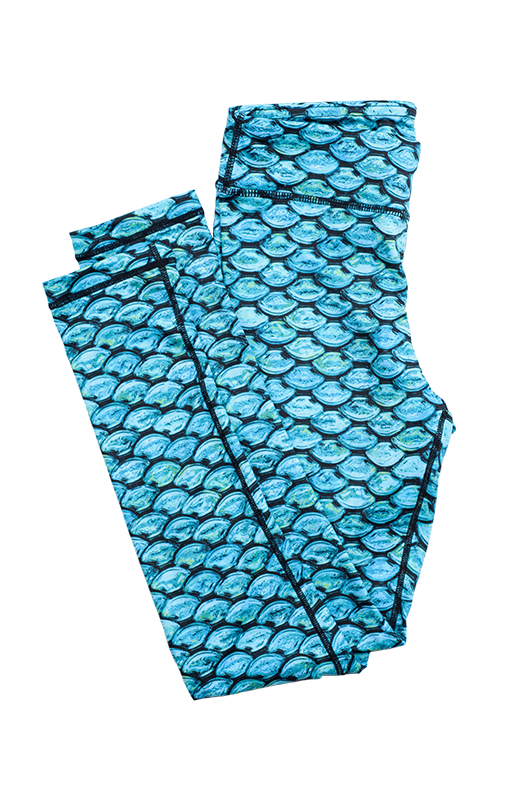 Featuring super-soft fabric with reinforced flatlock stitching, our leggings stretch and move so effortlessly with you, you’re sure to feel comfortable in any setting.